The chemical composition of its substances helps lose fat. The caffeine, catechins, and EGCG (Epigallocatechin Gallate) in green tea accelerate weight loss, act as antioxidant, and boost metabolism. 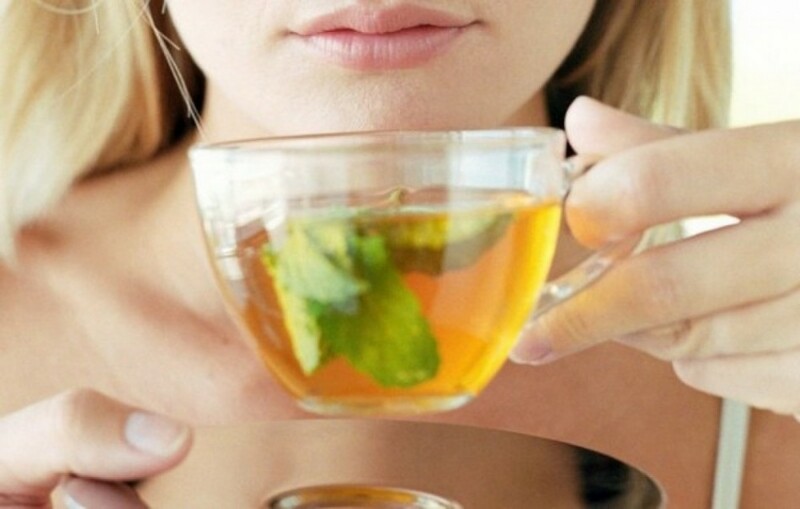 You can benefit from green tea whether taken cold or hot.